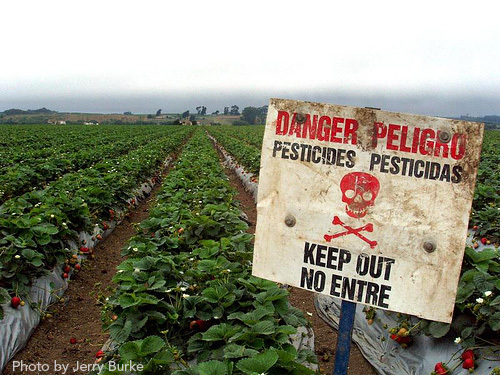 We have bad news and good news on the cancer-causing pesticide methyl iodide. 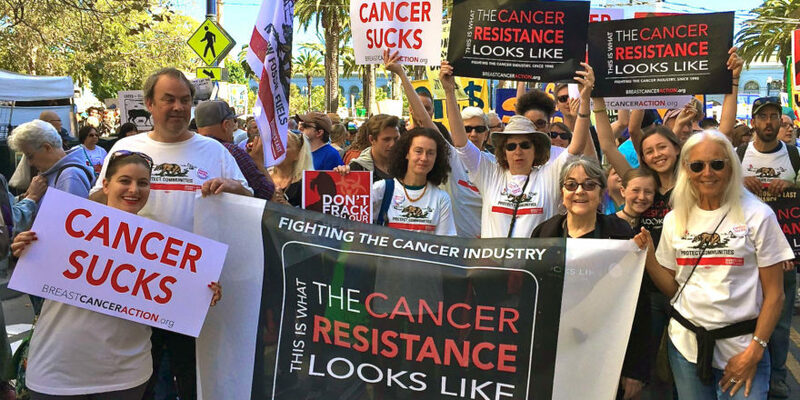 The bad news– corporate pressure defeated science and methyl iodide was approved for use in California fields. The good news — we can tell Governor-Elect Jerry Brown to do things differently. Please join us in telling Jerry Brown that Californians and people across the nation expect him to protect public health by banning methyl iodide. Methyl iodide is so toxic that chemists use it to induce cancer cell growth in labs. Many thanks to our friends at Pesticide Action Network for taking the lead on trying to keep this toxic substance out of our world.